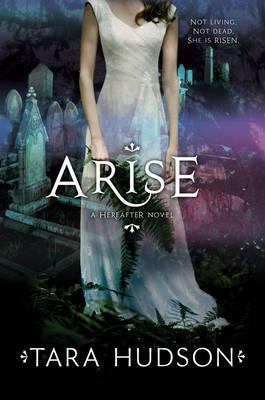 In this hauntingly lovely sequel to HEREAFTER, Amelia - still trapped somewhere between life and death - continues to fight for her relationship with her mortal love, Joshua. Looking for answers, they visit some of Joshua's relatives in New Orleans. But even in a city so famously steeped in the supernatural, Amelia just ends up with more questions... and becomes increasingly convinced that she and Joshua can never have a future together. Then Amelia meets other spirits in-between and begins to seriously consider joining them. Caught between two worlds, Amelia must choose carefully, before the evil spirits of the nether world can choose for her. her. It became `Hereafter', the haunting story of loss and first love.